Last year, amid President Trump’s remarks about the trade balance of the US and how ‘outsiders’ are using the country to reap massive profits, BMW did some math and said that it may just be the biggest automotive exporter in the country. As 2017 came to an end, the complete figures are now available and, what was previously a guess, turned out to be the truth, BMW Spartanburg being the top US automotive exporter in terms of value. 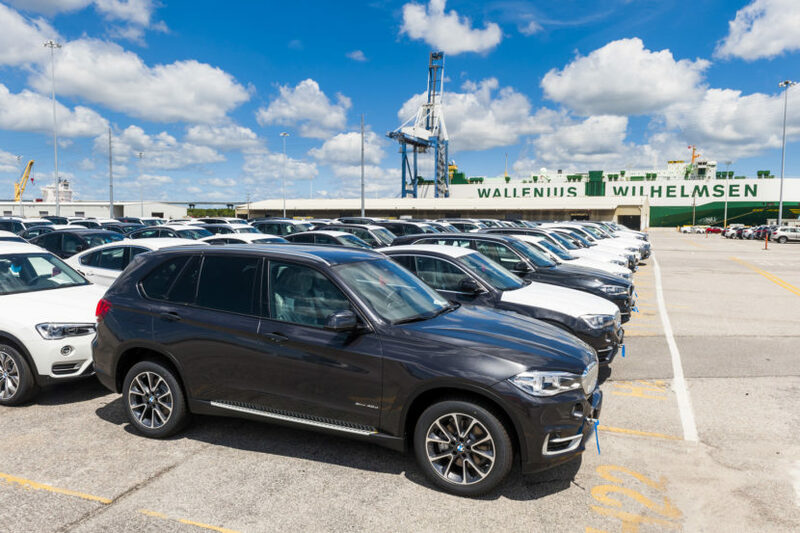 Over the course of last year, BMW Manufacturing built and exported 272,346 BMW X models. Nearly 87 percent of these Sports Activity Vehicles and Coupes were exported through the Port of Charleston with an export value of approximately $8.76 billion, according to data from the U.S. Department of Commerce. This confirms that the South Carolina factory is the leading U.S. automotive exporter by value. Thanks to recent investments in the plant, in the hundreds of millions of dollars, the Spartanburg plant is now BMW’s largest worldwide with a yearly production capacity of 450,000 units. At the moment, the plant is produces 1,400 vehicles each day, with a model portfolio that includes the BMW X3, X4, X5 and X6 Sports Activity Vehicles and Coupes (and their variants). The all-new BMW X7 will also join them once it arrives in late 2018.